Engines: Steam reciprocating, consisting of 2 sets of Yarrow type 6-cylinder triple-expansion engines. 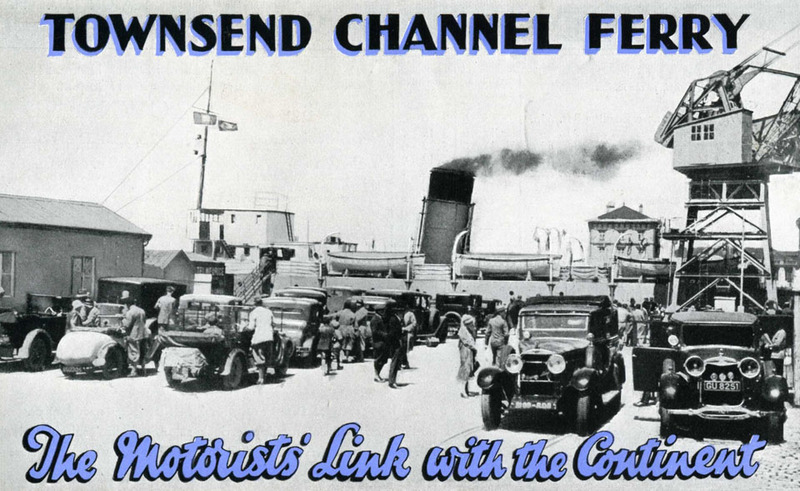 1930: Purchased Townsend Motor Ferries Ltd., then engaged in seasonally carrying cars between Calais and the British port. 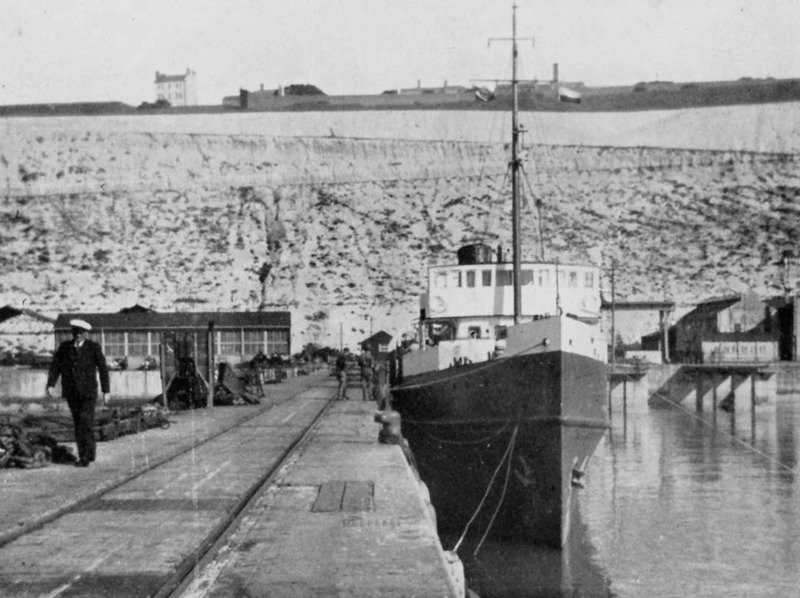 April 15th 1930: Commenced service Dover – Calais. 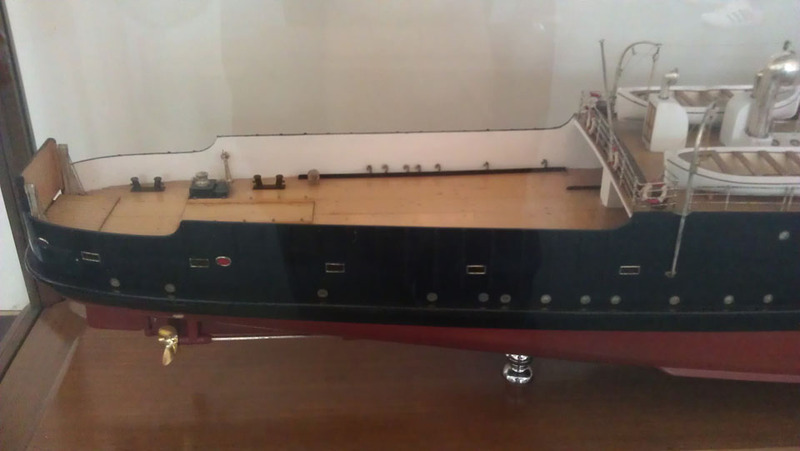 April 29th 1930: Collided, head on, with the Quai Paul Devot when arriving from Dover. While the damage was being repaired, she was out of service for a whole month. 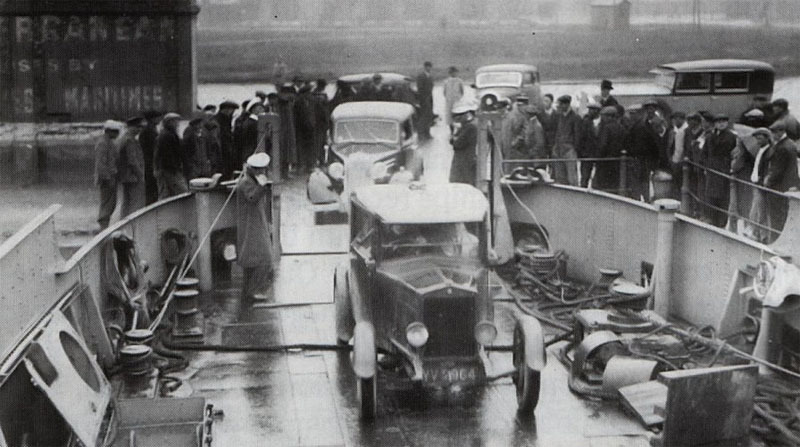 June 9th 1936: A three week General Strike in France commenced and therefore, there was no one available to drive the crane in order to lift-on and lift-off FORDE’s cars. The drive on method of loading was then introduced. 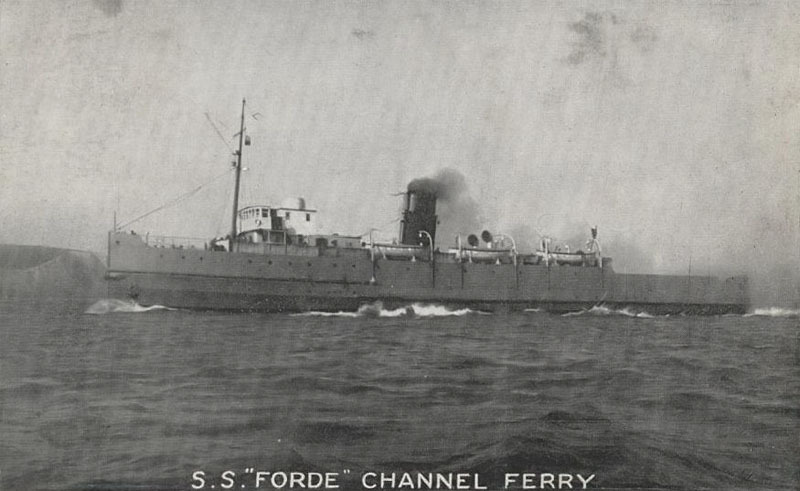 At correct level of tide the FORDE went astern to the Calais quayside, lowered her stern gate and discharged. July 1936: Offered for sale while Townsend looked for a larger replacement. At the outbreak of war sent to lay-up in Poole Harbour. 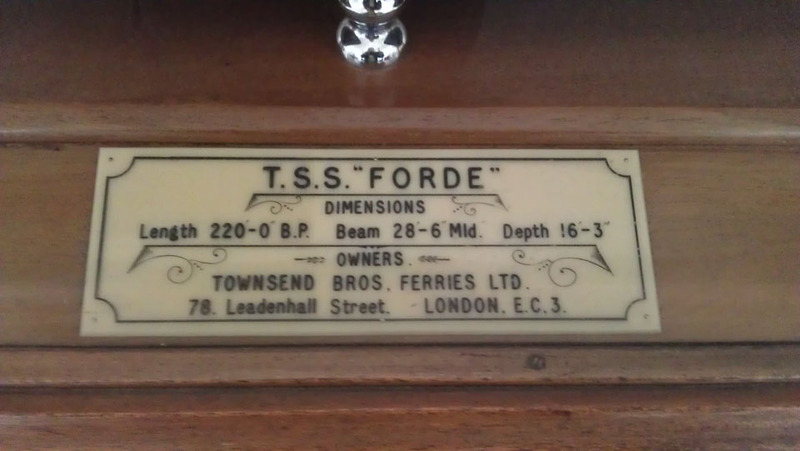 October 27th 1939: Requisitioned by the Admiralty serving through the hostilities as a salvage vessel. 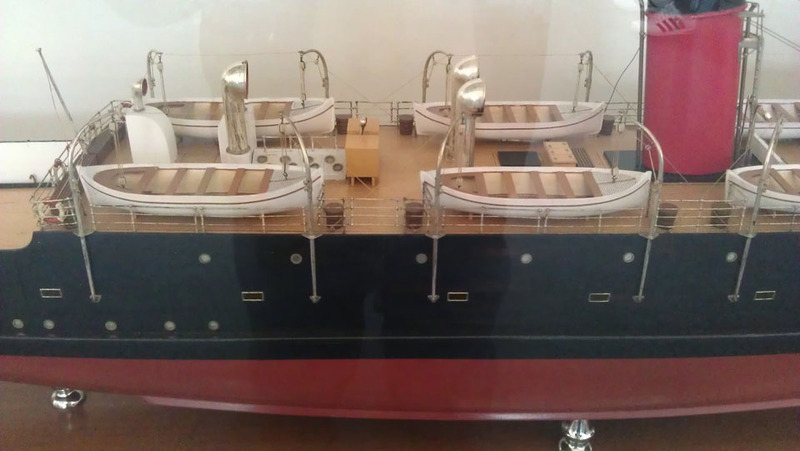 November 2nd 1939: Officially taken over by the Admiralty. Her main duty was port clearance. 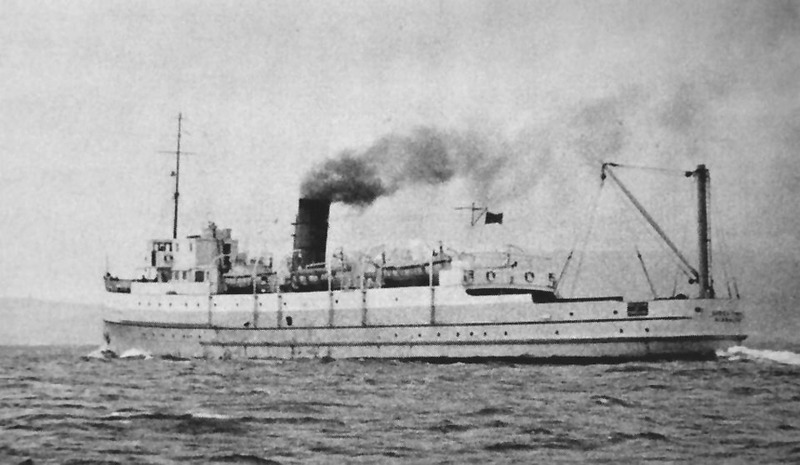 March 2nd 1940: Left Southampton and went to the assistance of DOMALA which had bomb damage. 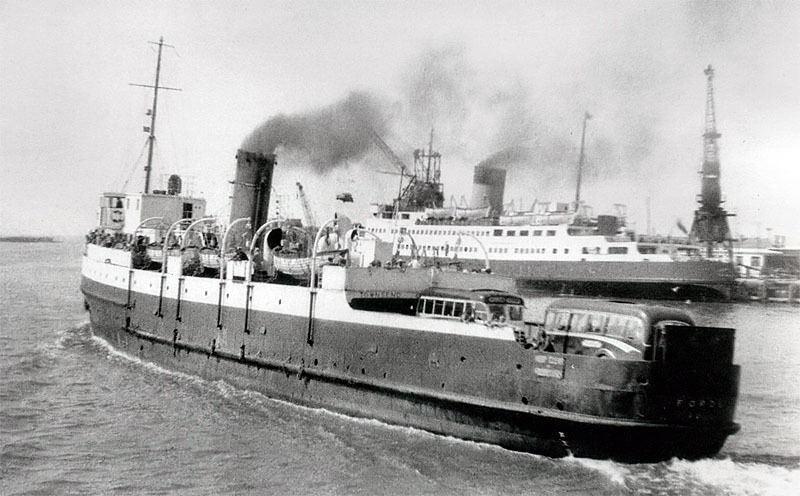 April 8th 1940: Arrive at Harwich, which was to be her main base. April 26th 1940: Sent to Scapa Flow. 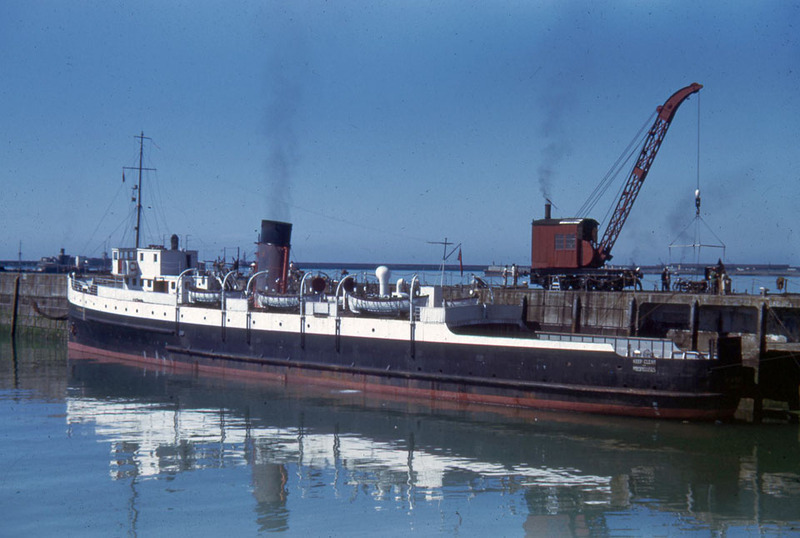 During Dunkerque evacuations she was made available in the Dover Strait for rescue and salvage work. May 30th 1940: Assisted FULHAM IV after she had been bombed. June 2nd 1940: Assisted ROYAL DAFFODIL holed during air attack. November 25th 1940: Salvaging guns from the wreck of HOUSTON CITY, mined in the Thames Estuary. 1944: Based in South Wales. April 1944: Assisted Liberty Ship ARTEMIS WARD. 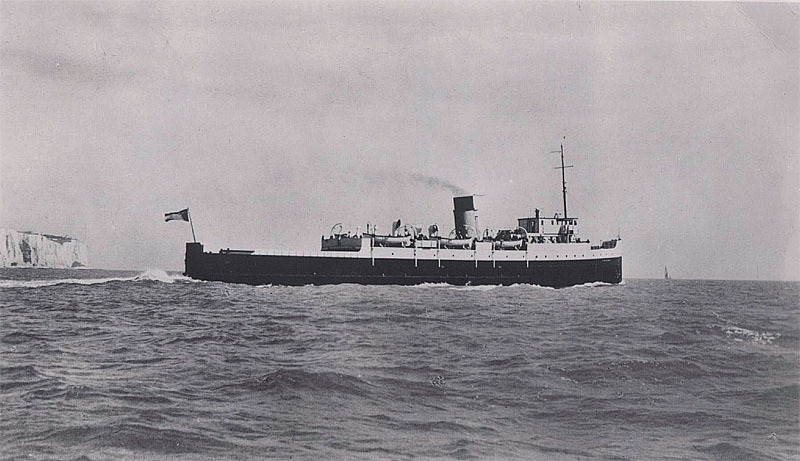 May 18th 1944: Left Swansea for Dungeness (to take part in “Operation Neptune”) where the Mulberry “Phoenix” breakwaters were pumped out and raised of the sea bed ready for towing to Normandy. 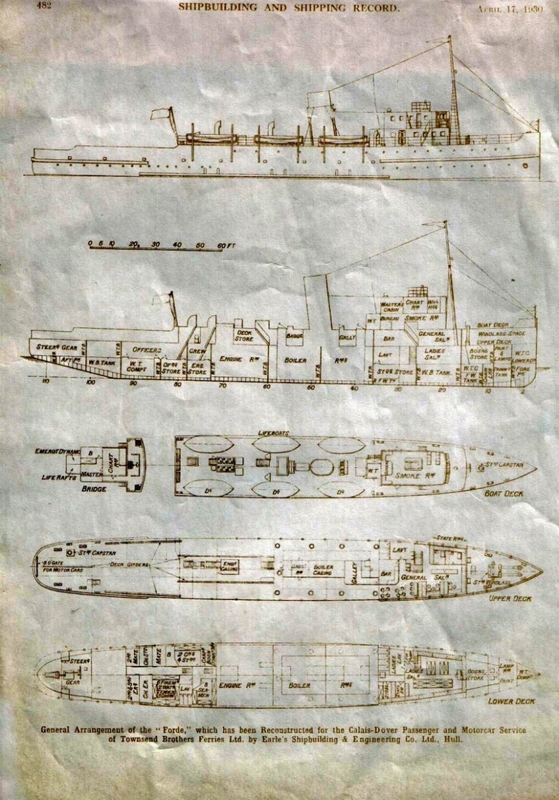 1944 (Autumn): No longer required by the Admiralty and her salvage gear was removed. She was transferred from Barry to Swansea, remaining there for 2 years. 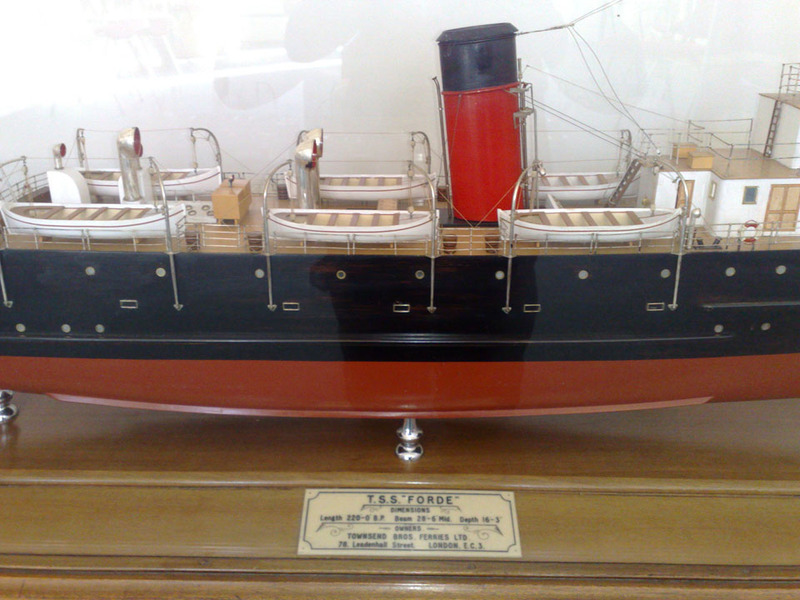 She was then refitted at Southampton. 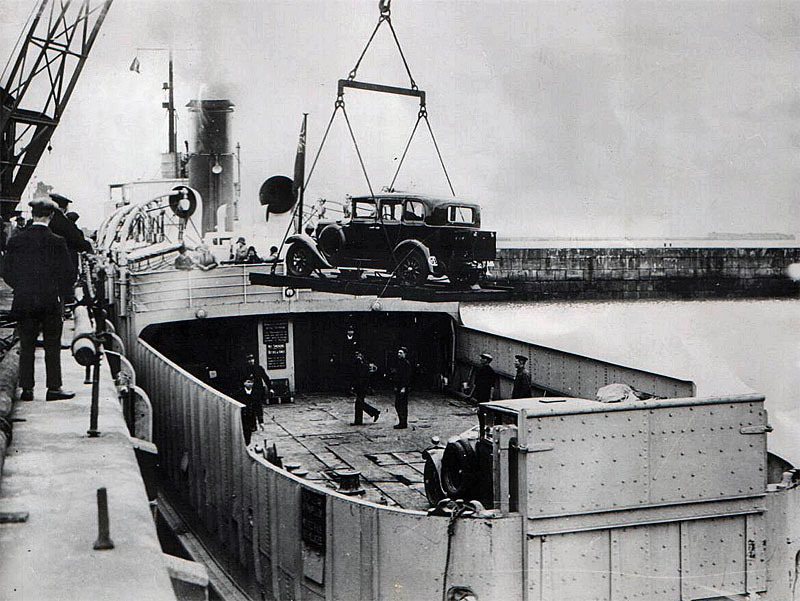 April 12th 1947: Returned to Dover as a car ferry. October 18th 1949: Retired and sent to lay-up in London. November 1949: Sold for £20,000 to M.H. Bland & Co Ltd., of Gibraltar for the ferry service linking the Gibraltar with Tangier. She was renamed GIBEL TARIK. 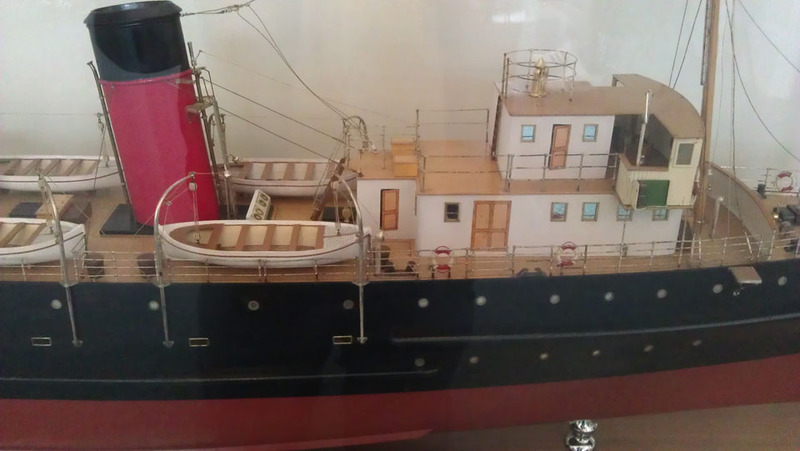 Livery change to a light green hull and red funnel – and crane on her after deck. 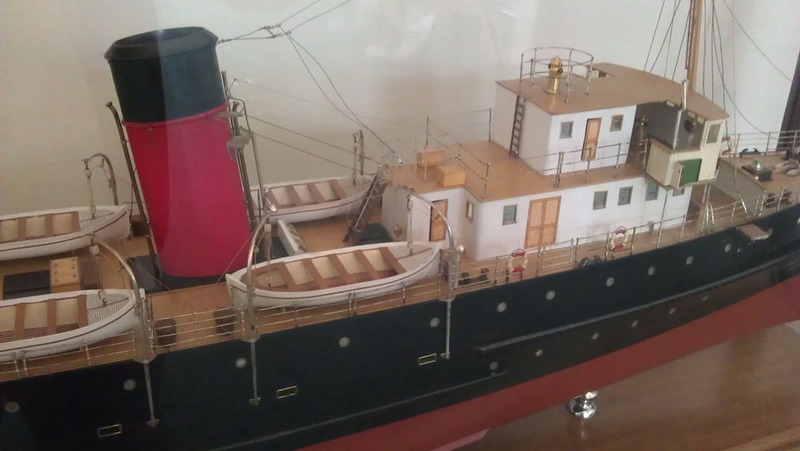 September 26th 1953: Boilers failed and it was decided that she would not be worth repairing. March 1954: Arrived at Malaga for breaking up. March 2nd 1954: Scrapping commenced. All information is believed to be correct and no responsibility is accepted for errors and omissions. All items included in this article are subject to ©. We would like to take this opportunity of thanking: Ed Connell, Paul Isles and Richard Perrin for their assistance in compiling this feature. 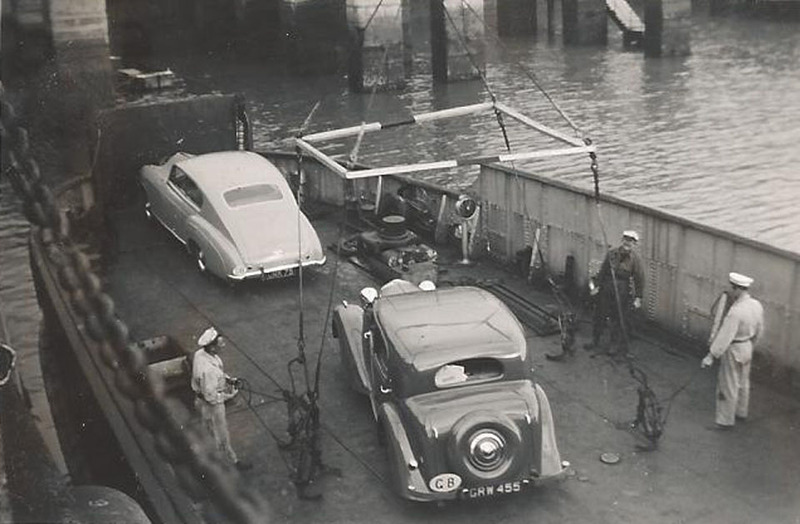 I have a nice pic of my aunt’s car being loaded onto SS Forde. Would you like to see it? If you use email webmaster@doverferryphotosforums.co.uk it should get to me.